1. 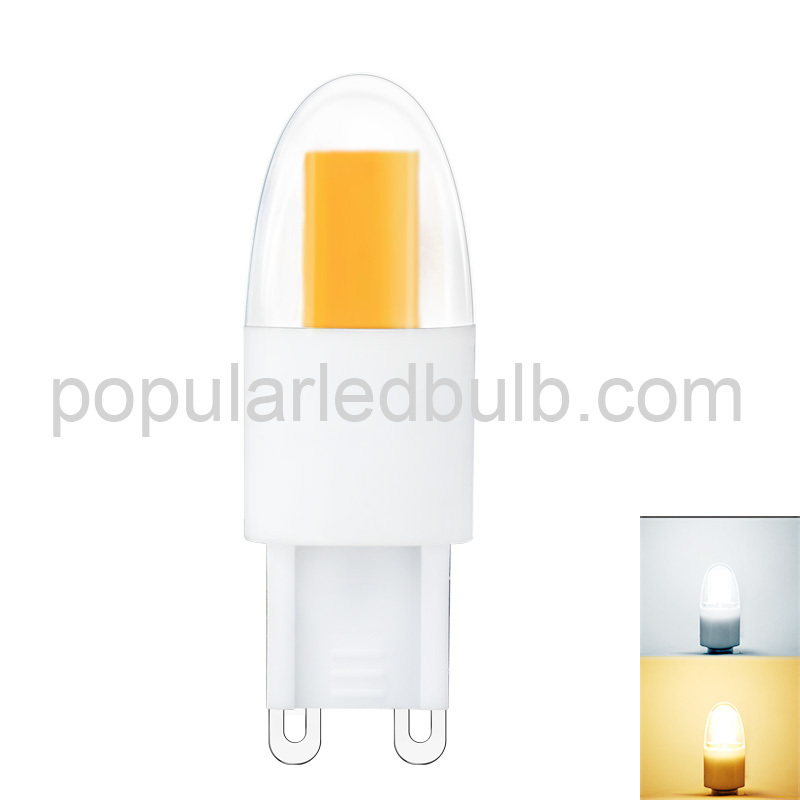 G9-CR51LEDA-5W AW LED Corn Bulb led can fit numerous applications where G9 LED are used such as wall fixtures, crystal lamp, mini pendant lights and decorative lights. 4.This bulb has AC 230V operation. 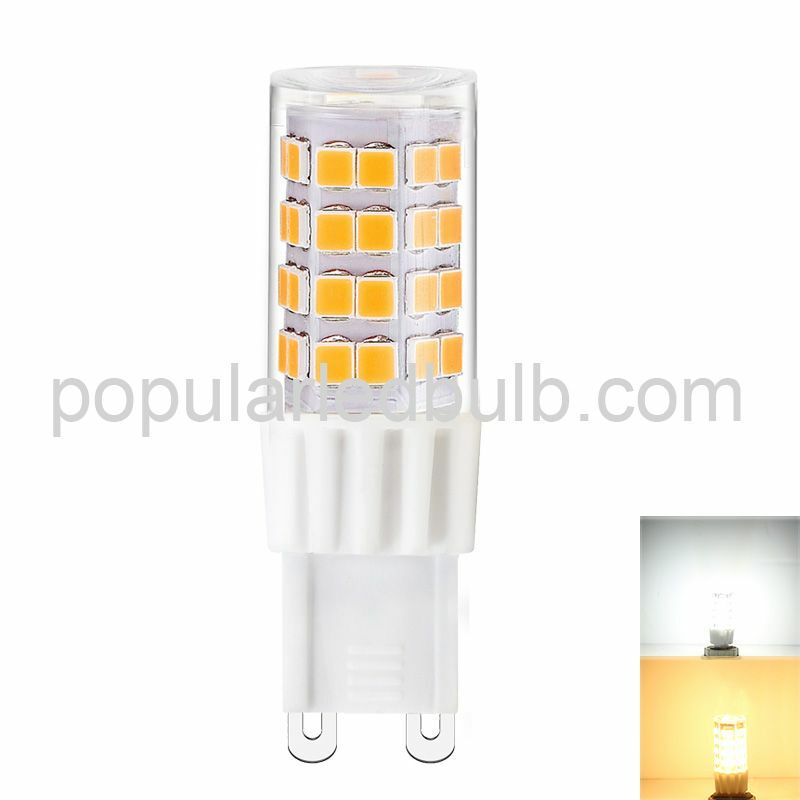 AW Manufacturing Company Ltd is a professional manufacturer of G4, G9 & E series,R7SLED bulbs.In our factory, there are more than 100 models of LED lamp (certifications with CE, RoHS, ETL). We have sold a lot of products to Europe, Asia, America.If you want to know more abou AW or LED light, welcome to contact us. 5. Place sample order or give me email that I can offer more information to you. For more information or to arrange warranty replacement of your LED please send email to sales5@awmcl.com.hk Monday - Saturday from 8am to 6pm EST. 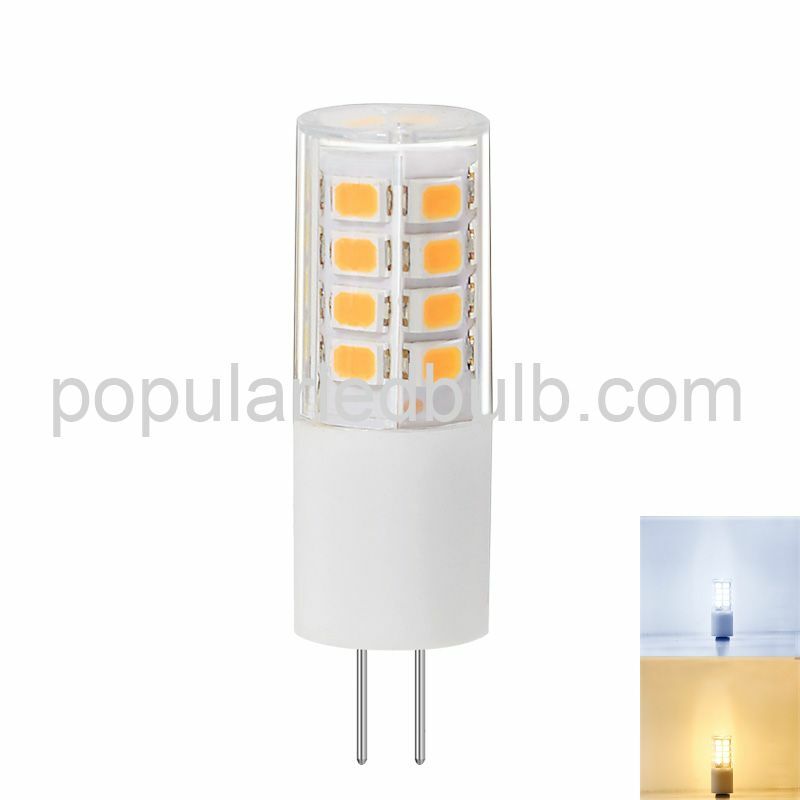 Wholesale buyers, don't hestitate to contact us now for quality led light bulbs products! Q: How much the lamp lumens is? A: The G9-CR51LEDA-5W lumens is between 430 to 480LM. Q: Whether the lamp can dimmable or not? A: No, the lamp isn't dimmable. Q: I’m interesting in the G9-CR51LEDA-5W, but I hope its' base type is G4 , do you have the similar one? Q: Why the indicated power on model number is different from actual power? A: As the indicated power is show the maximum power of the LED chip itself. 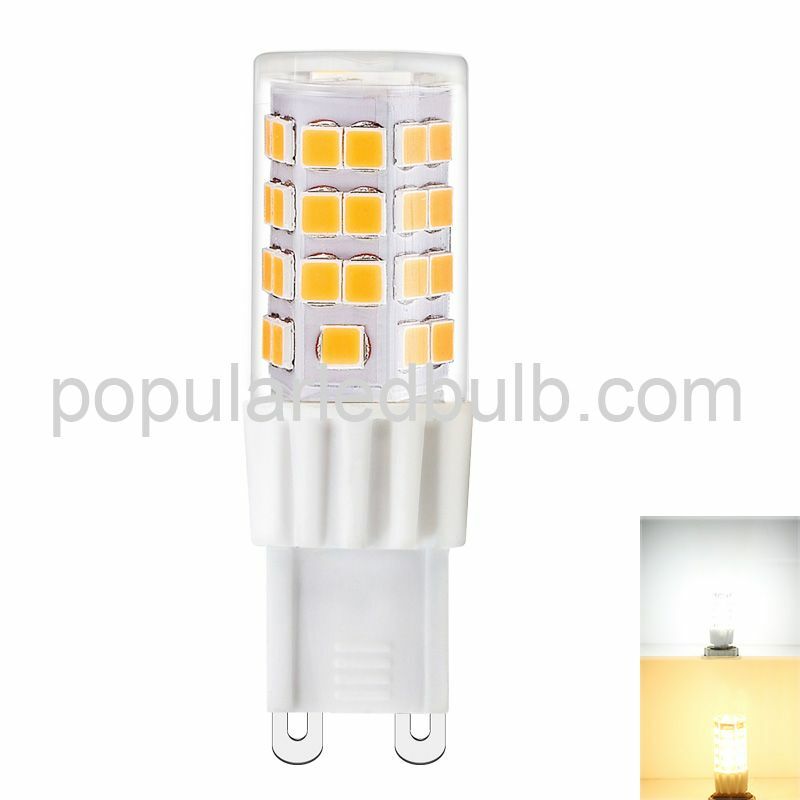 After you boned the LED chips to the PCB, the finished lamp cannot be drive too high as of overheat problem. So, the actual power is lower than the indicated power. Q: How long is the lifetime for the LED products? A: The lifetime is around 25,000hours. Q: What is the warranty for the LED bulbs? A: The LED bulbs have 2 years warranty. If it is our quality problem, we will replace the new one for replacement on subsequent shipment. Copyright © 2002-2018 AW Manufacturers Company All Rights Reserved.